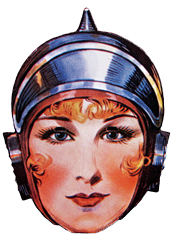 A Unidyne radio advertisement featured in Radio News Magazine in July 1924. Novak Archive. 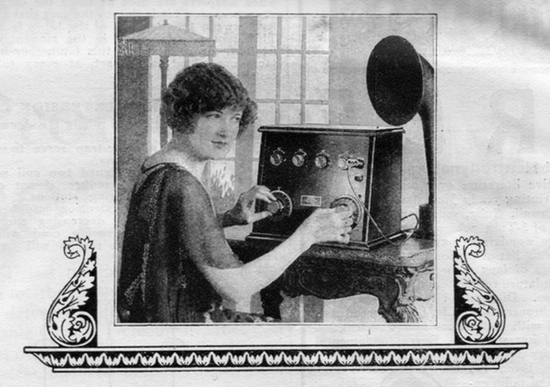 Unidyne Radio Set Advertisment, July 1924. Web.